Corner lot ready for new construction. 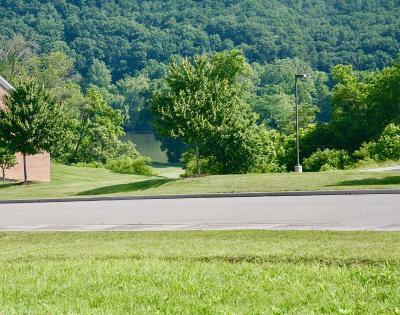 Property is cleared and gently sloping and located just up the hill from the club house in one of the New River Valley&apos;s most desirable communities. Public water and sewer are available. Directions: Rt 114 In Fairlawn To Visco Rd To Left On River Course To Lot 81 On The Corner Of Augusta National.